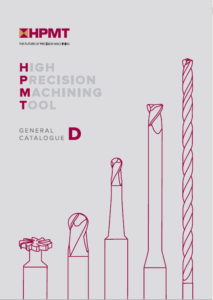 We are pleased to offer an unbeatable Range of Products from HPMT, from Solid Carbide Standard Endmills, Ballnose Cutters,Alu Line Cutters and much more. 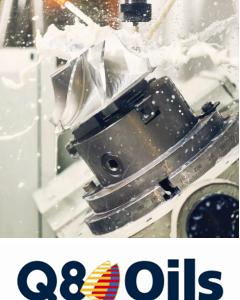 Offering the latest Cutting Fluid and Lubrication technology in products suitable for general purpose through to extreme performance applications, we can help you balance criteria such as surface finish, severity of the operation, tool life, working environment and productivity against cost. 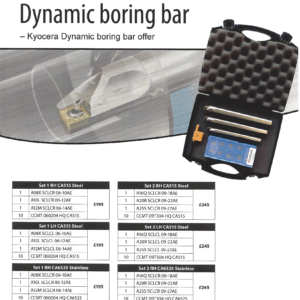 Keen to see whats available, why not give us a call or Request a Brochure. 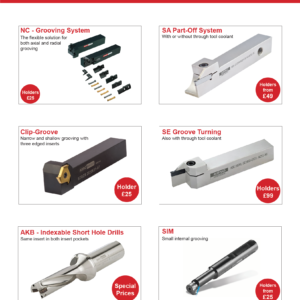 We are pleased to bring you the “Latest Deals” on a range Grooving and Part Off products as well as Short Hole Drills from the ARNO range. These offers include. 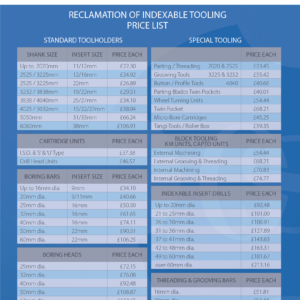 We are pleased to offer with our partners at OSG and Brunswick Tooling a range of prices for reclamation of Indexable Tooling. 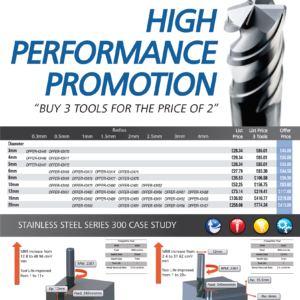 We are pleased to offer you an amazing deal on 3 for 2 SGS Series 33 Three Flute End Mills, These High Performance End Mills are ideal for aggressive ramping, pocketing and slotting of materials such as stainless steel, titanium and Inconel. 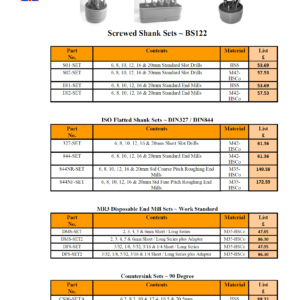 Strength of a steel bars with Anti-Vibration properties close to that of solid carbide bars. Better Swarf control and Surface finish. 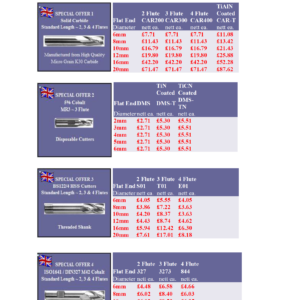 Supplied in a 3 bar set in two size ranges, Left and Right hand options with a pack off inserts to suit Steels or Stainless steels. 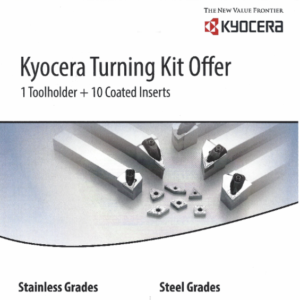 Special Package Prices for ISO standard steel tool holders and 10 inserts. 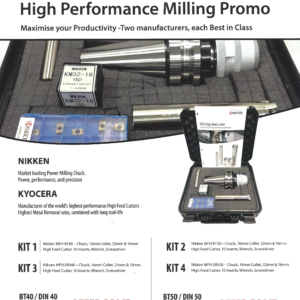 This patented tool holding system provides capabilities and performance over and above those of similar products in the market.